Marshall & Lily. I want Lily's costume so badly. I also wouldn't mind Jason Segel seterusnya to me in his costume!. 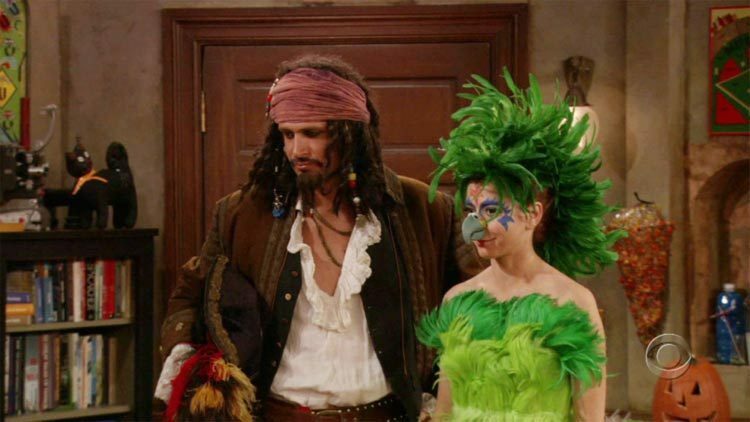 Wallpaper and background images in the How I Met Your Mother club tagged: how i met your mother himym image marshall eriksen lily aldrin halloween costume.